Escape Folsom is like no other escape room experience. Escape Folsom is a unique entertainment venue located in downtown Historic Folsom. Our building was built in the mid 1800’s! We have completely renovated it into a stylish, modern facility offering escape rooms with a bar & restaurant. We kept some the old-world charm of the 160+ year-old building to create a truly distinctive and interesting place to have fun. The old brick and stone walls create a feeling of yesteryear while the state of the art technology makes Escape Folsom the place to be! We offer fun and challenging puzzles in our escape rooms. No cookie cutter games here! When built out, we will have 5 uniquely themed escape rooms. Our bar was entirely built by hand. We re-purposed some of the original wood into beautifully designed light fixtures and tables. The unique details are everywhere throughout our facility. We have a lounge area with comfortable seating. It is nice place to relax and enjoy a meal and drinks. We have 12 craft beers on tap and premium wine to enjoy by the glass or bottle. From pretzel pastrami sliders, salads, and butcher boards to fun eats for kids, our kitchen has a variety of great selections. Note: Kitchen closes at 10 pm and Sunday at 8 pm. You are an urban explorer. 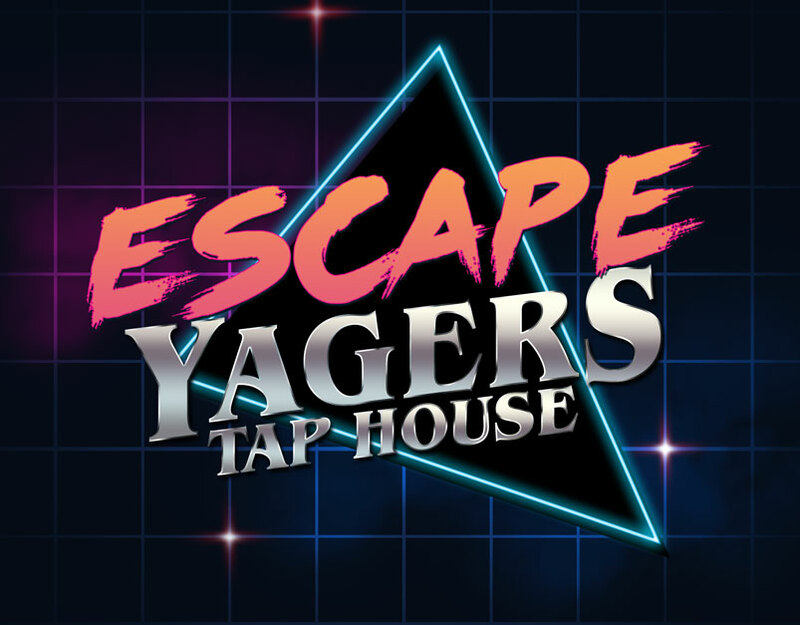 After doing some research about unfound treasure in Northern California, you came across a story of Peter Yager hiding his fortune within his old bar, Yager’s Tap House. The bar has been closed since the late 1980’s. Since the time of Mr. Yager’s death, no one has been able to account for his fortune. There is a rumor that he didn’t spend much of his wealth and was a good business man. You travel to the historic town of Folsom, find the old, abandoned bar and sneak inside to hunt for the fortune that may have been left behind. By opening the back door, you have triggered a silent alarm. Don’t worry – the closest police station is sixty minutes away giving you ample time to locate the fortune. You are incarcerated in prison. 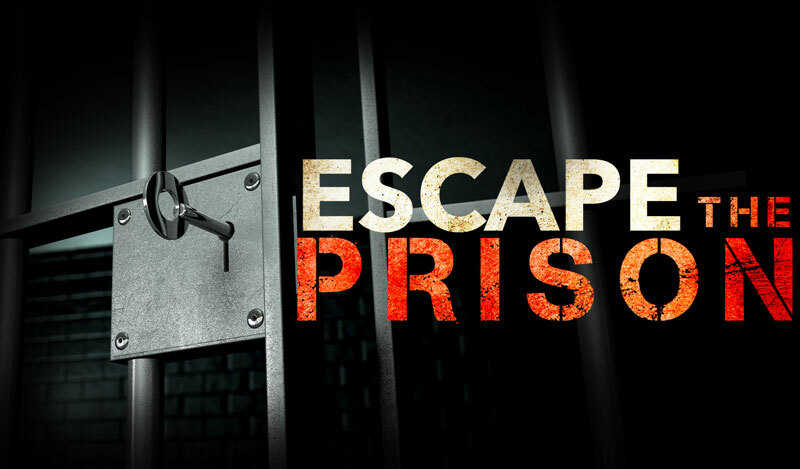 You have heard rumor that a prisoner figured how to escape through the old abandoned death row section. This part of the prison was decommissioned in 1992. During your recreation time, you sneak away to find an old abandoned death row section of the prison. Look for clues and hints that may have been left behind by the prisoner that escaped. Act quickly- you have sixty minutes before you are due to report back to your cell. What exactly are escape rooms? Real life escape rooms let you be a live participant in a theme game. Escape Rooms are inspired by point and click video games originating from Japan and challenge participants to a series of linked mental and physical puzzles. These themed escape rooms transport you to another time, space and era. You and your team work together to crack codes, solve unique room puzzles and strive to beat the clock to escape the room. $240 for a private room for 6-10 people. For maximum enjoyment of all guests we recommend 14 years and up. Players under 18 years old must have a printed waiver signed by a parent or guardian. Players under the age of 16 must be accompanied by a paying adult. If you would like to book the entire room for a private party the age requirement does not apply as long as there is a paying adult in the room. If the entire room is booked by one group (example-birthday party) a parent/guardian will be asked to sign waiver at the time of arrival/check-in. Will we be given clues or tips during the experience? Yes, our staff will provide three clues. You may request to not have any clues. Will we actually be locked in? No, for your safety you will be able to leave at anytime. However, we recommend you use the restroom before the game starts. The exit door is not the same as the designated escape door, so if you leave the room, it will not count as a successful escape. No, all you need is yourself and if you’re participating in a group, your teammates. We will provide all writing utensils and tools to help you solve the puzzles. We will allow you to change your reservations up to 24 hours before your reservation. You can change it for a future date by clicking the appropriate link in your confirmation e-mail. No cancellations or refunds will be issued since all sales are final. Can we participate with out a reservation? We will be able to accommodate a limited amount of walk-in reservations based on availability. You will need to book using a credit card or debit card. We ask that you arrive 15 minutes before your scheduled start time. We will confirm that your online waiver is signed or provide a new waiver. We will show a short safety video and room briefing. Participants arriving late will not be permitted to enter the room and refunds will not be issues nor will that experience be rescheduled. We have a strict schedule that we must follow. Is the challenge physically demanding? No, it is not physically demanding. Can I take my phone in with me? While we ask you to refrain from using your cell phone during the experience, you may still have your phone with your belongings. We ask for the enjoyment of all participants to refrain from using it during the challenge. We will offer free lockers and provide you the key if you prefer to store your personal belongings. Can I take photos in the room? Sorry, no photos in the room, we will take group photos for you if desired. By refraining from photos, it helps keep the room exciting and a secret for future teams. Yes, most rooms change every 6-8 months. What are the minimum and maximum number of people for the rooms? The rooms hold up to a maximum of 10 players. Are we going to play with strangers? If you reserve less than the maximum number of spaces, there is a good chance that you will be playing with other people that you may not know. You can always reserve an entire room (6-10 players ) if you prefer to have your own group. You have exactly 60 minutes before the game comes to an end. If you arrive after we have started the game (the time on your ticket) we can’t allow you inside. This would disrupt the game for the participating players and makes scheduling very difficult. No refunds will be offered for late arrivals or no shows. The room needs to be rescheduled at least 24 hours before your start time. Copyright Folsom Escape - All rights reserved.